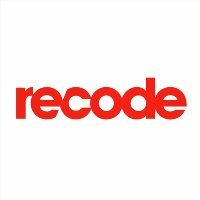 Recode has hired Theodore Schleifer to serve as a senior editor covering capital, power, and influence in Silicon Valley; Schleifer will move to Silicon Valley later this summer and work out of Recode’s San Francisco bureau. He comes to the magazine from CNN, where he has served as a politics reporter covering campaign finance since 2015. Prior to that, he was at the Houston Chronicle. 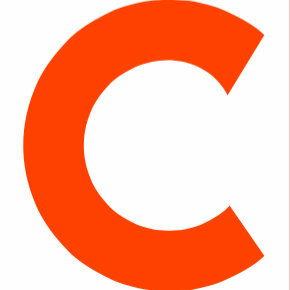 Follow Recode on Twitter.